Tablets strike a fantastic balance between portability and functionality. They provide more power and screen real estate than smartphones while being easier to use than laptops. To take advantage of this mobility, SDI creates custom tablet apps which provide full utilization of the tablet platform for business or consumers. Employees who spend their days away from their desk can benefit tremendously from the organizational edge provided by a custom tablet app. If you are collecting data in the field, or need to update the status of your project, all it takes is a tap of your finger to get that information where it needs to go. 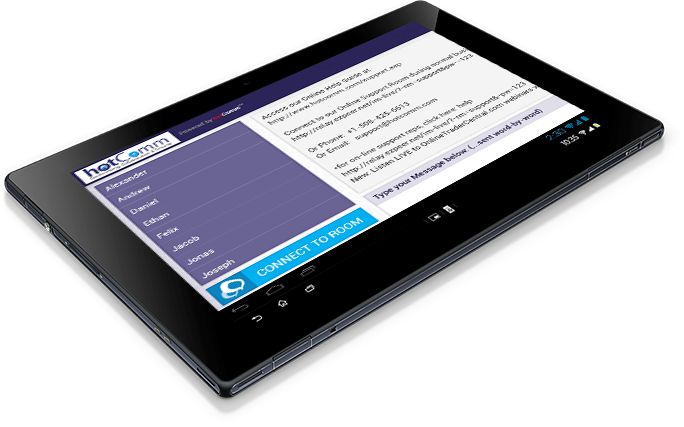 Sales personnel can benefit greatly from carrying a custom tablet app. The tablet can access everything they need to secure a sale: product information, customer information, digital paperwork, and access to your company’s entire knowledge base to answer any questions the customer might have. SDI can empower your sales team with revolutionary mobile tools. Cut out frustrating slowdowns and redundancies by creating digital paperwork that can be filled out and submitted automatically through the app interface. Pull information from your databases to produce informative data visualization at a moment’s notice. 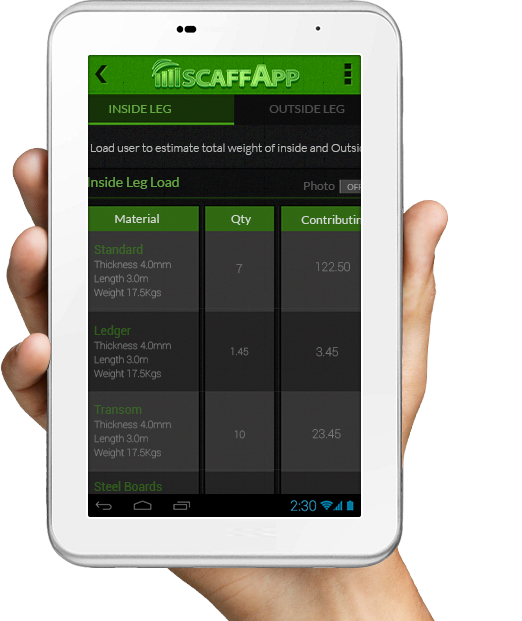 With a custom app from SDI, the tablet becomes an integral tool for optimising your efficiency. 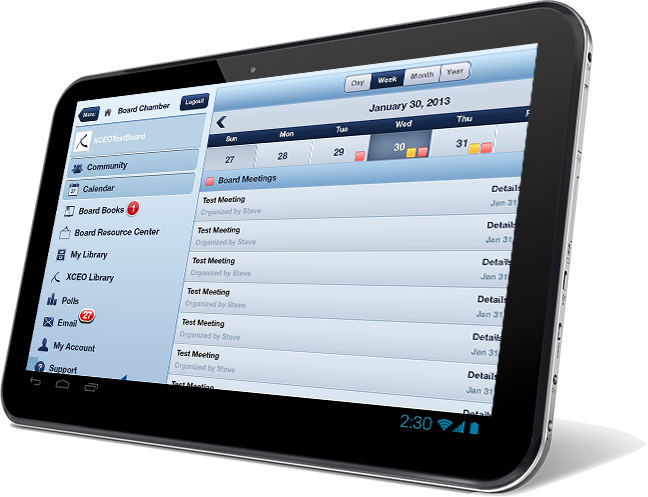 At SDI we provide a complete system for scalable tablet app solutions. Secure your network with comprehensive MDM (mobile device management), or streamline your app distribution with a company app store. With us as your design and development partner, you are guaranteed a smart, intuitive app that fits your needs, your schedule and your budget. Our team can analyse your needs and provide crucial insights into building successful tablet solutions.